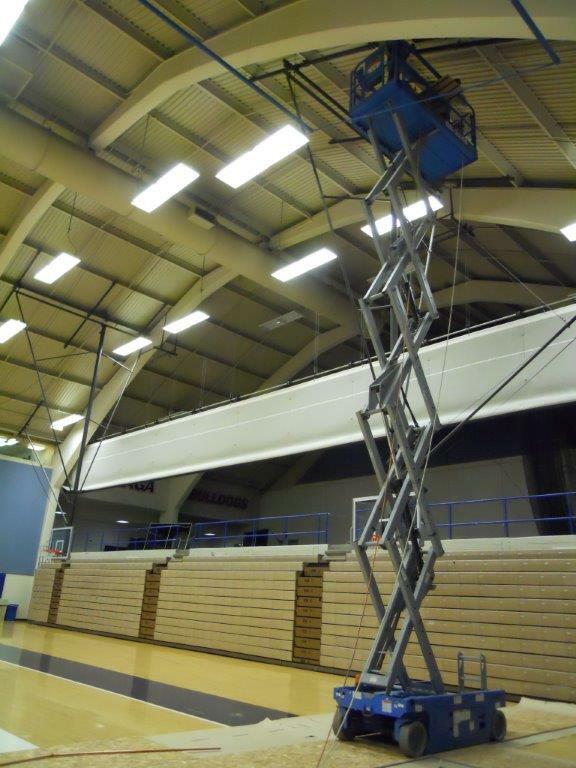 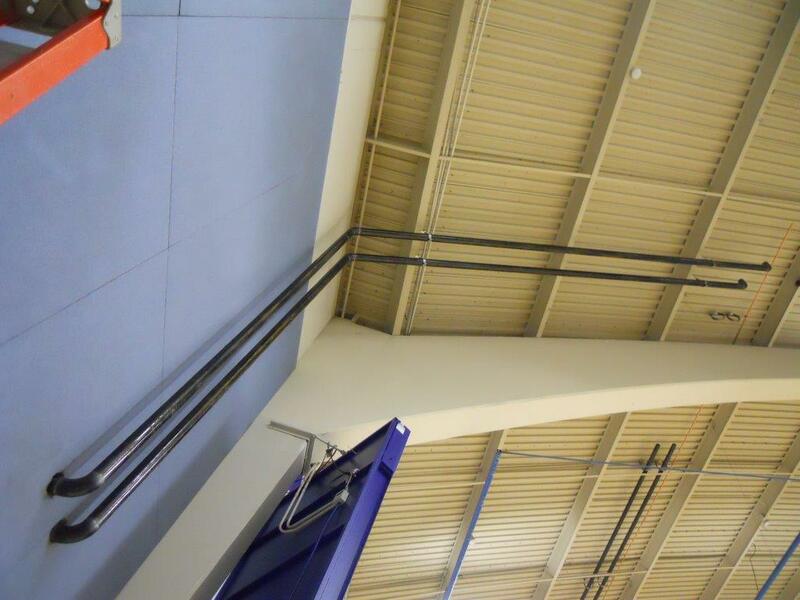 Gonzaga Martin Center Air Conditioning upgrade. 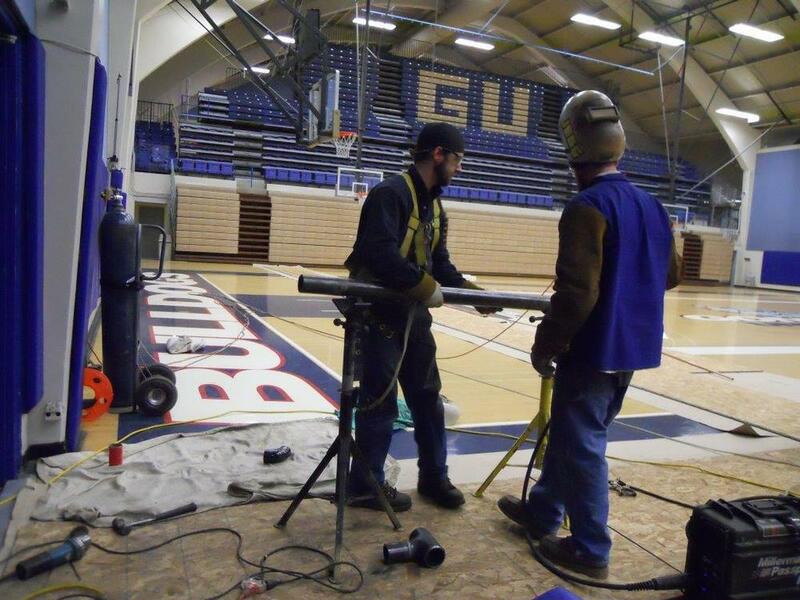 Other Gonzaga work included R.O.T.C. 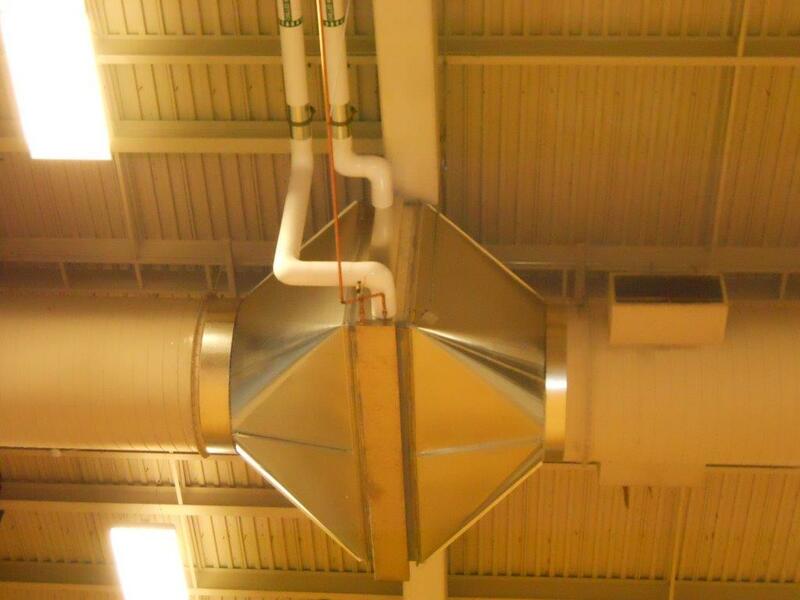 HVAC upgrades and the Crosby Center Boiler addition.